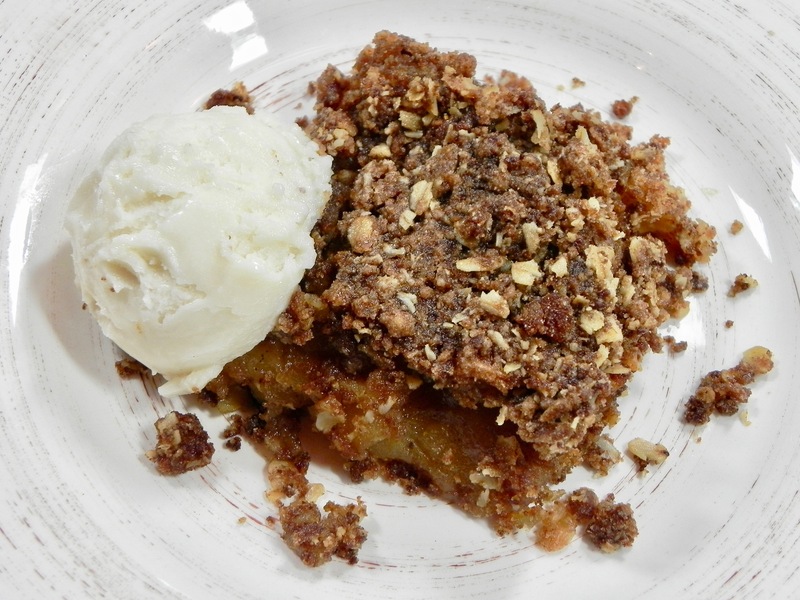 This entry was posted in dairy free, egg free, gluten-free, nut free, recipe, soy free, vegan and tagged apple, autumn, baking, crumble, ginger, high altitude. Thank you! I’m glad you are back. This recipe looks delicious and pretty easy to prepare! My dessert-deprived hubby is glad I’m back, too. 🙂 The apple crumb is quite easy to make and tasty. It can also be adapted to the fruit and spices you have on hand.